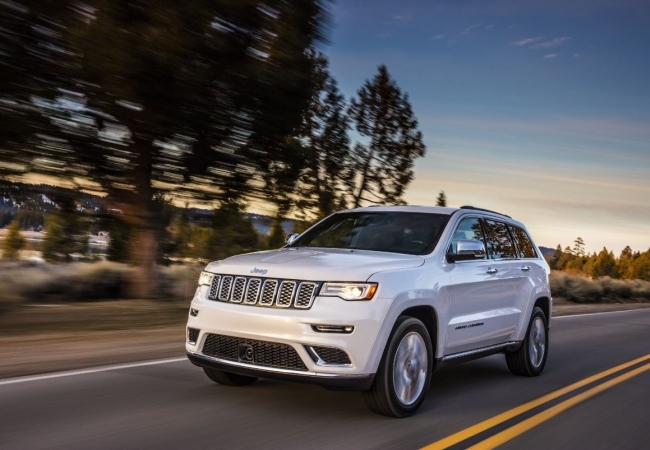 Find a new Jeep Grand Cherokee at your local Naperville, IL Jeep dealership. 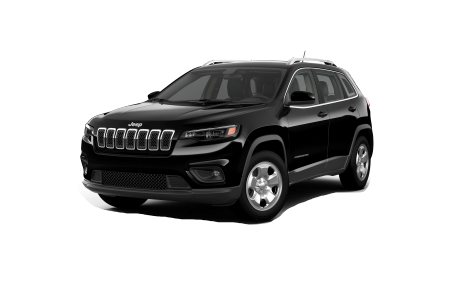 Overview Located just a short drive from Naperville, Illinois, Hawk Chrysler Dodge Jeep has a great selection of new and pre-owned Jeep SUVs. Featuring different models of the new Jeep Grand Cherokee, we’re dedicated to finding the best fit for your lifestyle. Featuring a luxurious and spacious interior, the Jeep Grand Cherokee lets you arrive in style wherever you go. The most award-winning SUV of all-time, the Jeep Grand Cherokee seamlessly blends adventure with luxury. Choose from multiple trims to get exactly what you want at a price you can afford, and take on any roads head on. Swing by today for an exciting test drive. Why Us? Our commitment to superior customer service doesn’t end on the sales lot. 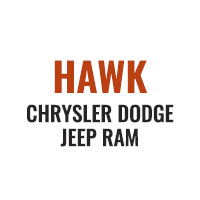 The experts at Hawk Chrysler Dodge Jeep will guide you through the purchasing process with knowledgeable help, from model selection and financial plans to keeping a vehicle service schedule that’s in tune with your needs. Experience the ultimate in on and off-road driving pleasure. 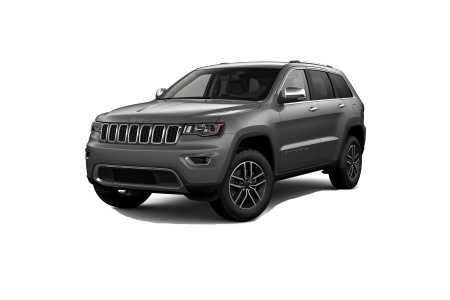 Visit Hawk Chrysler Dodge Jeep near Naperville, IL to test drive the new Jeep Grand Cherokee today. After all the excitement and adventure, bring in your Jeep Grand Cherokee to Hawk Chrysler Dodge Jeep for any repairs or routine maintenance. We believe in providing quick and quality auto services using only authentic parts to make sure that you’ll be on the road for a long time. Schedule an appointment or visit us at our location near in Naperville, Illinois today!